We are pioneer and well recommended for hotel business and for organising memorable desert camel safari? 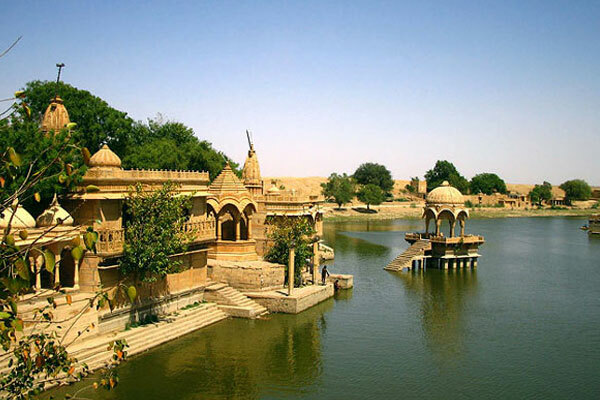 Stay in the national monument/museum of india, which is indeed all time wonderful opportunity for history loving adventurous tourists, This hotel is the historical building situated on the rampart of the Jaisalmer fort which is the main attraction of world . It belongs to an old royal (BRAHMAN) family from there and the current owner him self is related to that family. This guesthouse has fabulous rooms - the building has been kept intact with original walls and design. 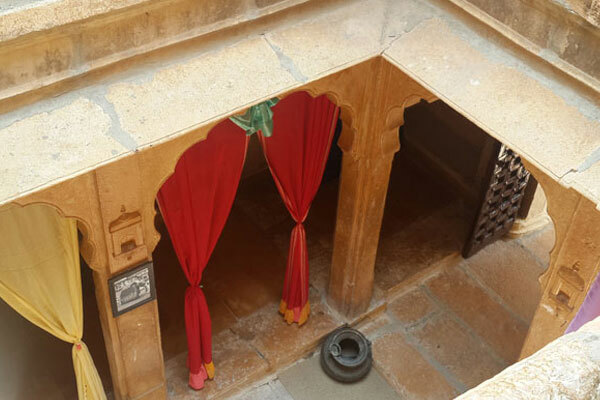 Each room is unique and prices range from INR500.00 to INR 36000.00 so there is something to suit all budgets. It's unique atmosphere makes it a great place to stay. 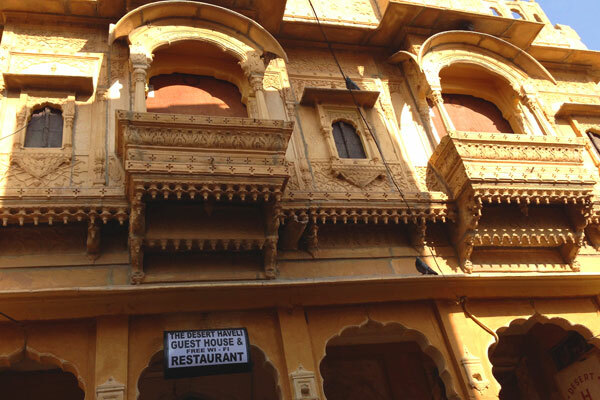 The staff are all friendly and the roof top restaurant provides not only good food but also sweeping views of Jaisalmer`s main attractions As Indian phrase guest is God owner and the staff is dedicated to serve the guests with great pleasure and ever green smiling this is being proved through many guide books and web sites,as all the guests have posted their reviews recommended very much highly.